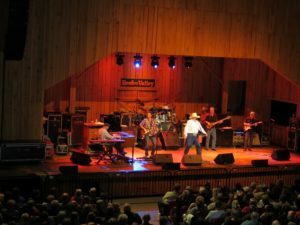 The star attraction of Rockcastle County is without a doubt, Renfro Valley, “Kentucky’s Country Music Capital” since 1939. 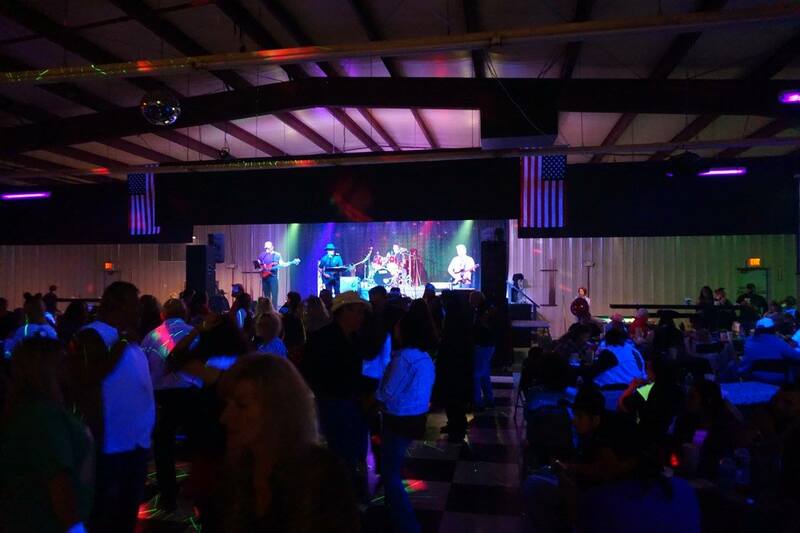 Weekly shows featuring country, bluegrass and comedy along with a variety of headliner concerts. It’s hard to put into words what has kept people coming to Renfro Valley for over 70 years. Whatever it is, once you experience it, you’ll want to come back and bring someone with you, so they can experience it too! Open April through December. 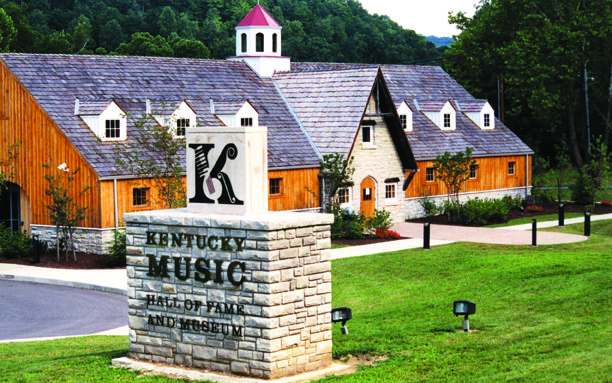 The Kentucky Music Hall of Fame and Museum honors performers, songwriters, broadcasters, comedians and many other Kentuckians who have made significant contributions to the music industry. 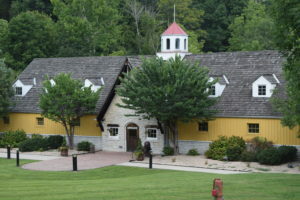 The museum highlights all types of music ranging from the country style of Loretta Lynn to the melodious voice of Rosemary Clooney. Open daily from 10am-5pm. Also, stop by on Thursday’s at 7:00pm and enjoy the free Ol’ Homeplace Gospel Show that is aired live on WRVK-1460AM. Please visit the website below for an updated schedule of events and concerts! 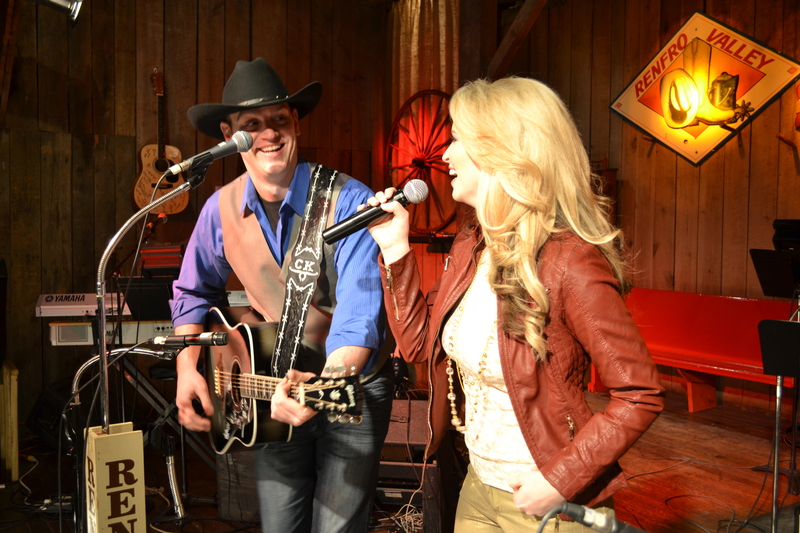 Enjoy live music and dancing every Friday & Saturday night from 8:00-12:00. I-75, exit 62, US 25 N, next to the Shell Station. Hall rental available for events.